New/Used Tires - Truck & Trailer Repair INC. Need Truck or Trailer Tires? The fact that truck tires require great care and attention need no explanation. At Truck and Trailer Repair Center we deal in both new tires as well as used tires. 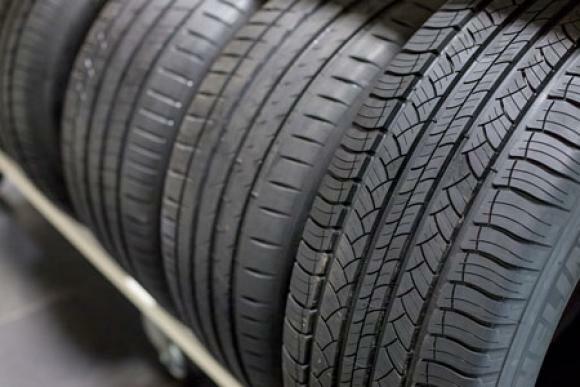 You can find a variety of new/used tires of supreme quality. We are known for providing a wide range of new/used in Baltimore, Maryland that is suitable for a variety of trucks and trailers. Thus it is needless to say that for anyone who needs tire replacement, we should be the top priority. We offer high-quality used as well as new tires at the best prices.